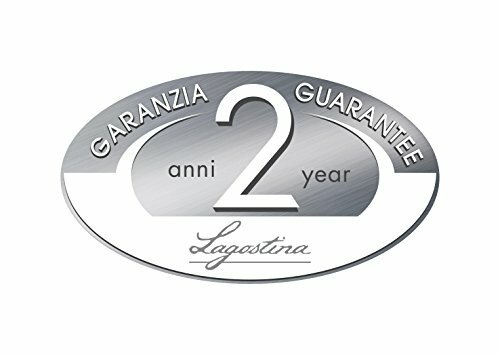 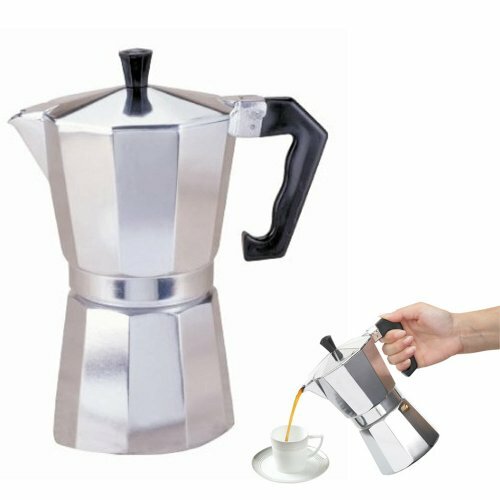 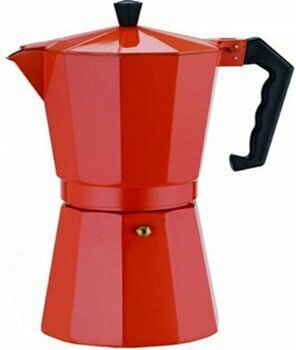 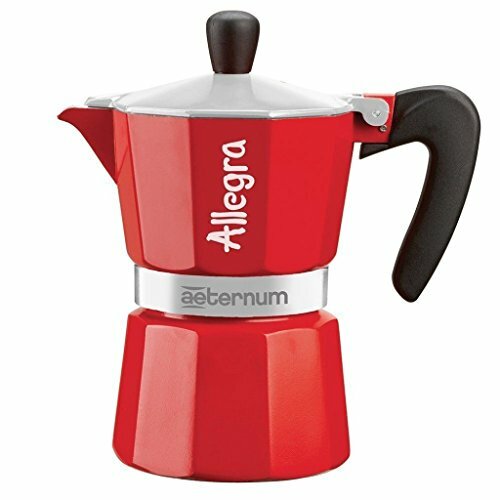 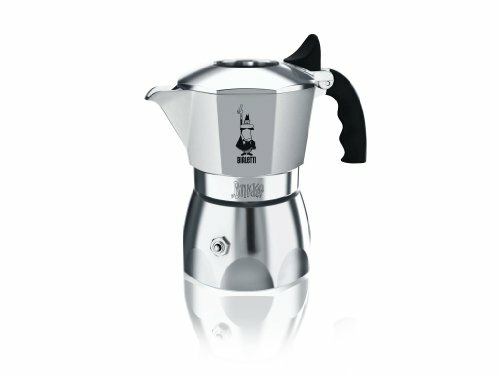 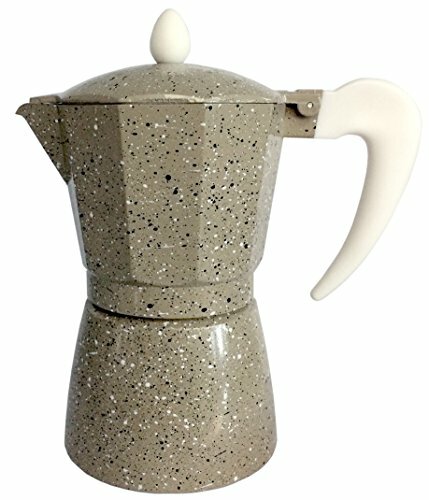 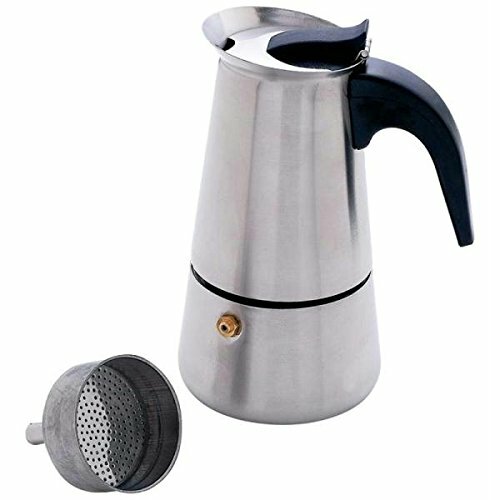 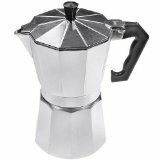 Lagostina: Samba 3Cup ALLUMINIUM [ Italian Import ] ~ Stovetop Espresso & Moka Pots ~ All for COFFEE, TEA & ESPRESSO - the best place to buy coffee online! 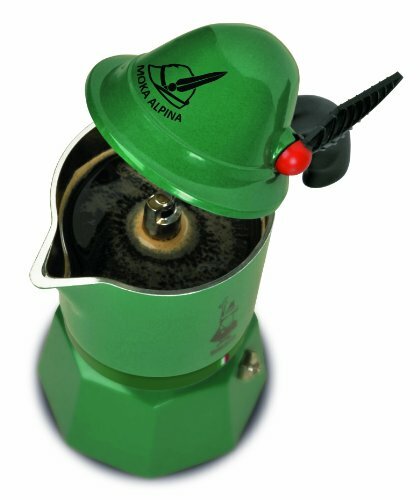 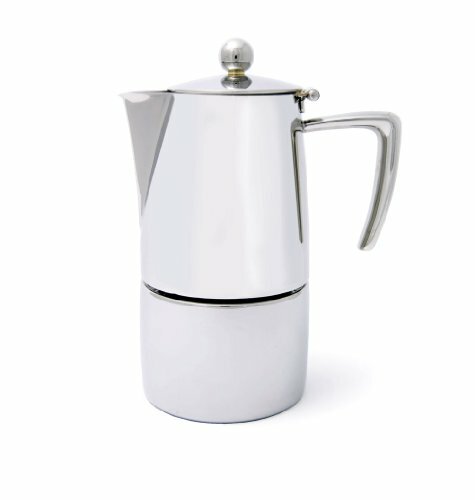 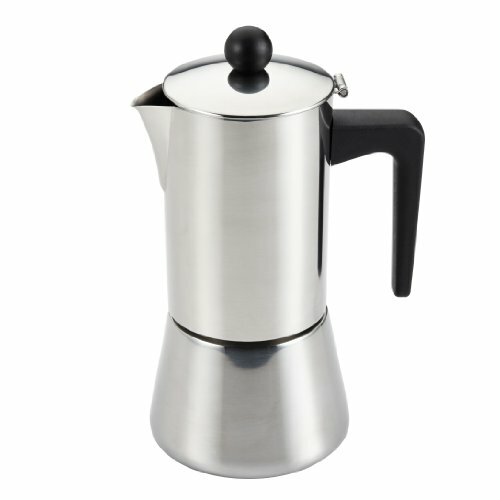 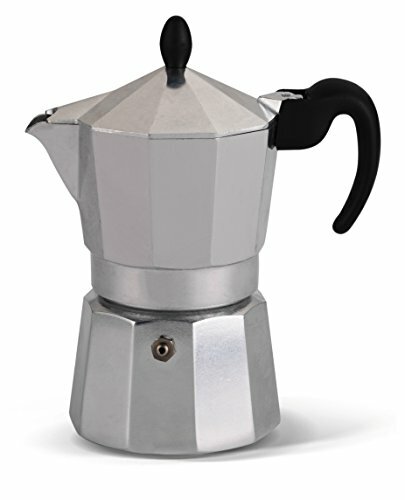 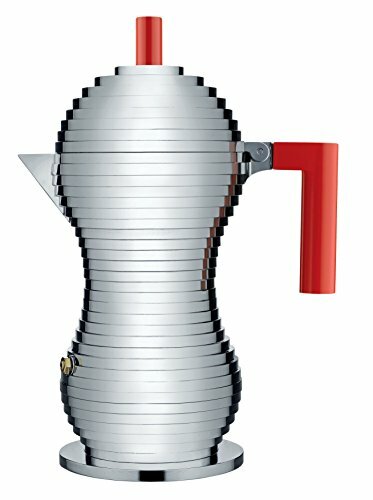 The coffee pot Samba is perfect for making a good cup of coffee according to centuries-old Italian tradition. 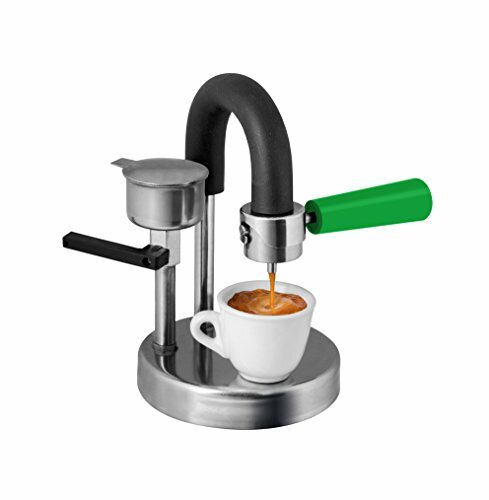 Samba is made from an aluminum alloy that provides the food contact in compliance with the European standard EN601. 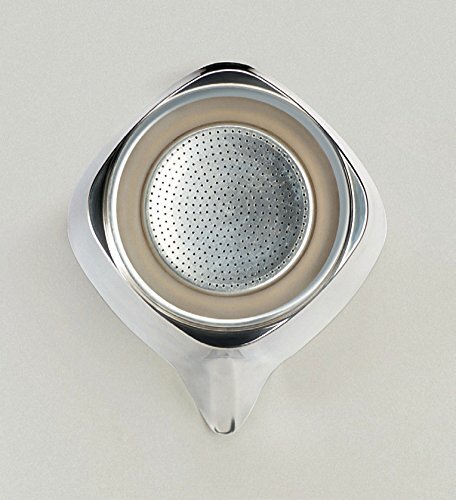 Seal is made of silicone, for longer life and easier cleaning. 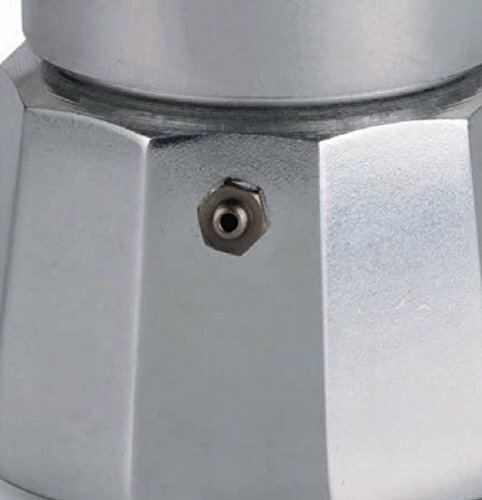 The safety valve is nickel-plated brass to prevent any type of oxidation.